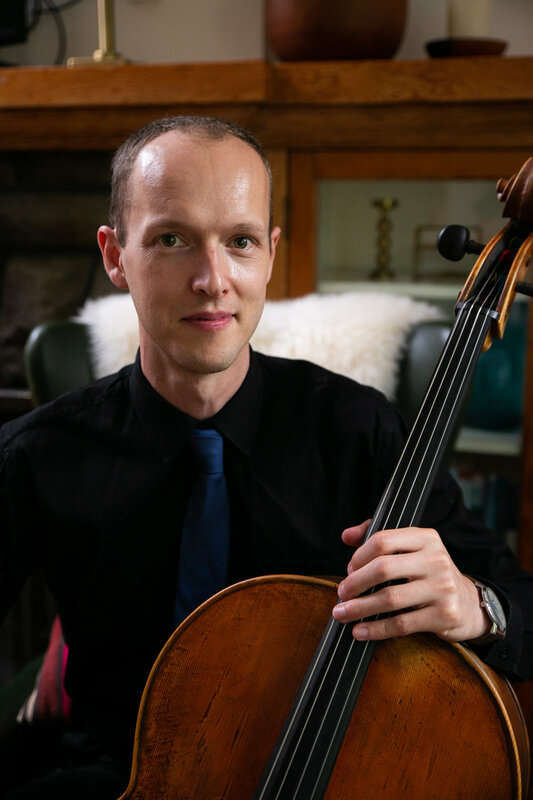 A graduate of The Juilliard School and Oberlin Conservatory, American cellist and composer Avery Waite is an active performer and international music education advocate. Avery has performed in venues including Carnegie Hall, the Kennedy Center, and Alice Tully Hall, and has performed alongside many renown artists including Itzhak Perlman. He has also performed and taught at music programs in Afghanistan, Lebanon, Iraq, Turkmenistan, Jamaica, and El Salvador. In his current role as program manager for MusAid, a music education non-profit, he works to support socially-minded music projects in countries emerging from poverty and conflict by leading teacher-training and orchestral workshops. Avery is also on faculty with American Voices, a US State Department organization at the forefront of cross-cultural engagement. Most recently, he was a recipient of a 2016-2017 Fulbright Grant to assist and develop music programs and youth orchestras all over India.